“Gerry” Smith had the look of a bulldog wearing a well-tailored, pin-striped suit. No diplomat’s jaw seemed more able to take a solid punch. Ambassador Smith took more than his share during the first strategic arms limitation talks. The SALT I negotiations were a model of irregularity, with the US bureaucracy and Smith’s negotiating team directed to pursue one track while the Nixon White House pursued another. There were three primary reasons for this duplicity: President Richard Nixon and his National Security Adviser, Henry Kissinger, were distrustful of the bureaucracy, control freaks, and wanted to take credit for a successful Moscow summit in which the ABM Treaty and Interim Agreement would be finalized. The result, as Smith recounted in his negotiating memoir, Doubletalk (1980), was a “random process of high-level and somewhat erratic participation” by Nixon and Kissinger that alienated many and set the stage for discord quickly after the historic novelty of the agreements faded. The outlines of this story are familiar, but new, revealing particulars can be found in volume XXXII of Foreign Relations of the United States, SALT I, 1969-1972, published in November 2010. Nixon and Kissinger were being lobbied by the Arms Control and Disarmament Agency and Doves who wanted a ban on ABMs and MIRVs, and the Pentagon and Hawks who wanted at least four ABM sites and MIRVs. The State Department comes across in these documents as a bit player, mostly in support of Smith, who was dual-hatted as the Director of ACDA and chief SALT negotiator. The memoranda, notes of meetings, and transcriptions of conversations contained in this volume will make wonks feel like kids in the proverbial candy store. Here, in vivid detail, are key story lines. As the import of the Soviet missile buildup became clearer during the negotiations, the Pentagon expressed increasingly strong dissents to the negotiating positions that Nixon and Kissinger advanced. Both men remained intent, however, on reaching agreements before the 1972 elections. The Nixon White House loathed Doves but feared Hawks. As complaints mounted over his negotiating gambits, Kissinger parried criticisms when dealing with Nixon by blaming Ambassador Smith and others he was systematically circumventing. 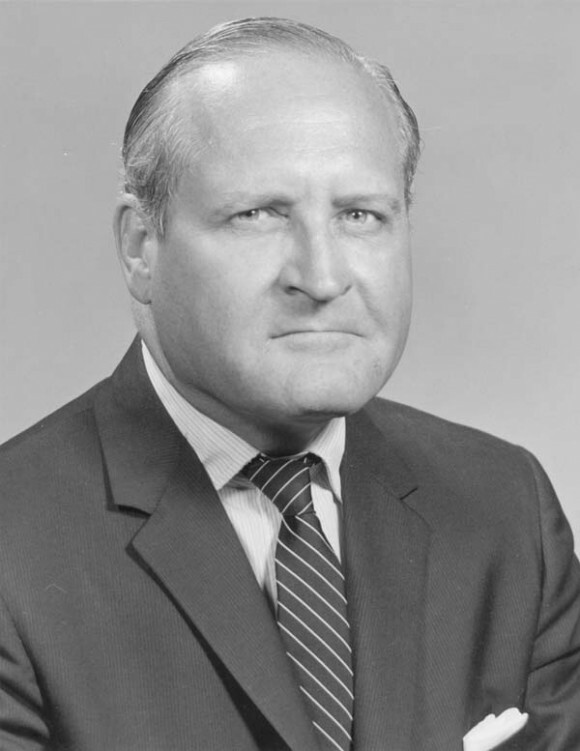 Last minute deals were struck at the May, 1972 Moscow summit – deals with loose ends made in the absence of Smith and his interagency team – that confirmed hawkish complaints. Nixon and Kissinger went into damage control mode. This meant agreeing to every new strategic modernization program championed by Secretary of Defense Melvin Laird and the Joint Chiefs, while purging ACDA. More posts will follow on the SALT I negotiations, where US negotiating leverage diminished as the talks proceeded. This post focuses on Ambassador Smith, whose small agency was a poor match for the Pentagon, and who was hopelessly outmaneuvered by Kissinger. Smith’s desire to foreclose MIRVs and freeze strategic modernization programs at the outset of the talks were deemed unacceptable to both Washington and Moscow. His push to foreclose a competition in ABM deployments succeeded, primarily because the Congress wouldn’t pay for them. On February 18, 1971, Kissinger and Nixon discussed an op ed on SALT’s state-of-play by a well-read Washington Post columnist, Joseph Kraft. Both men hated leaks with a passion. In the transcript of their taped conversation, Kissinger assumed the leaker was Smith or someone from ACDA. Note to readers: For those in the DC area, the Woodrow Wilson Center is convening an event on Wednesday, November 16th to discuss this volume of documents. The proceedings will be held on the 6th floor and will start at 4:00pm. Speakers will be Erin Mahan, Chief Historian of the Office of the Secretary of Defense and editor of this volume, Ray Garthoff, a participant in these events who has written a superb, two-volume account of US-Soviet relations, and yours truly. So, . . . did Nixon think Semenov was a Democrat?